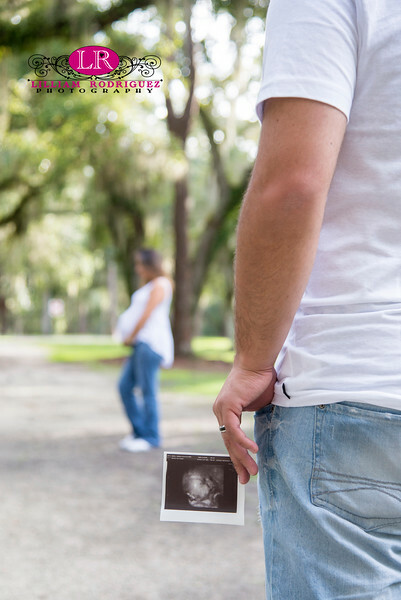 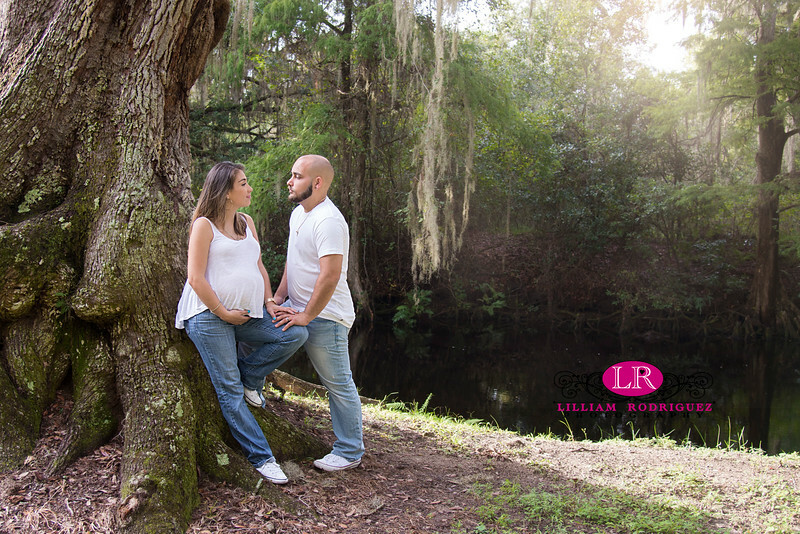 What a JOY it was to photograph the Sierra family as they are expecting their 3rd child. 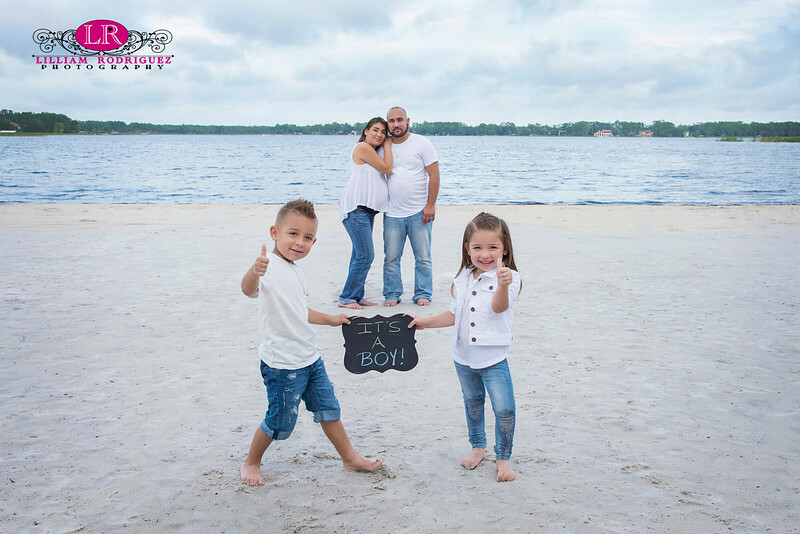 So exciting for them as soon they will meet their baby BOY to which they will name Zayden. 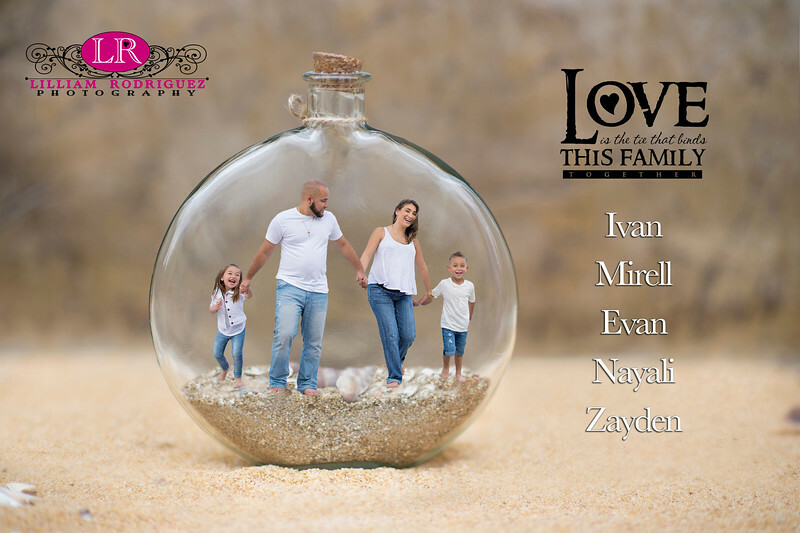 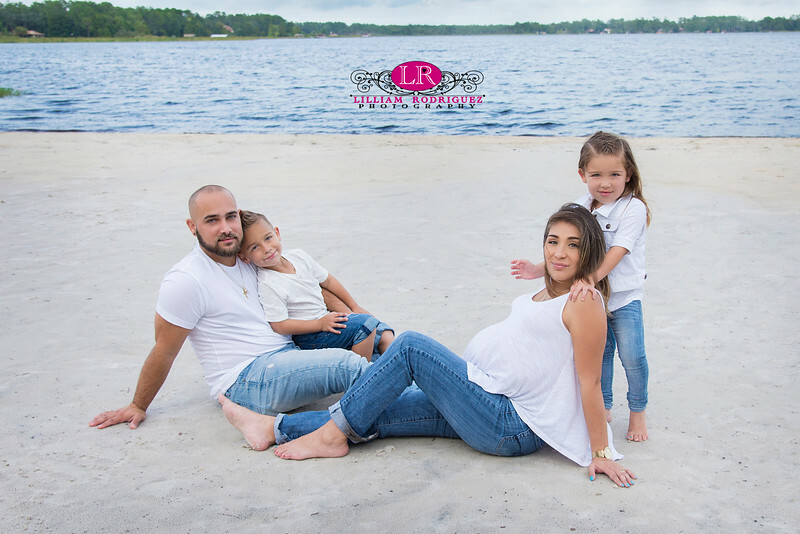 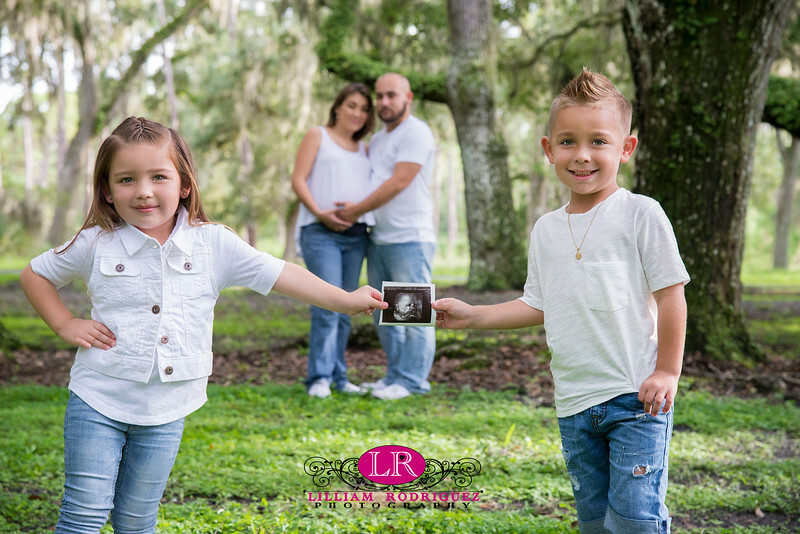 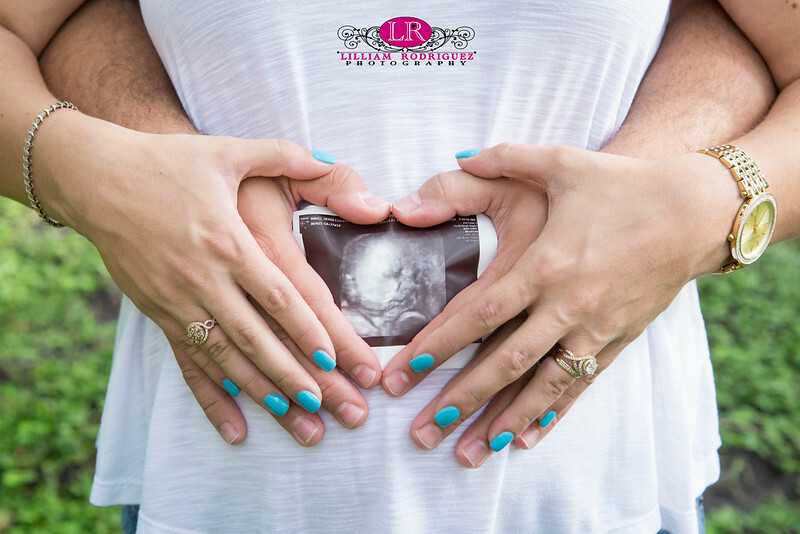 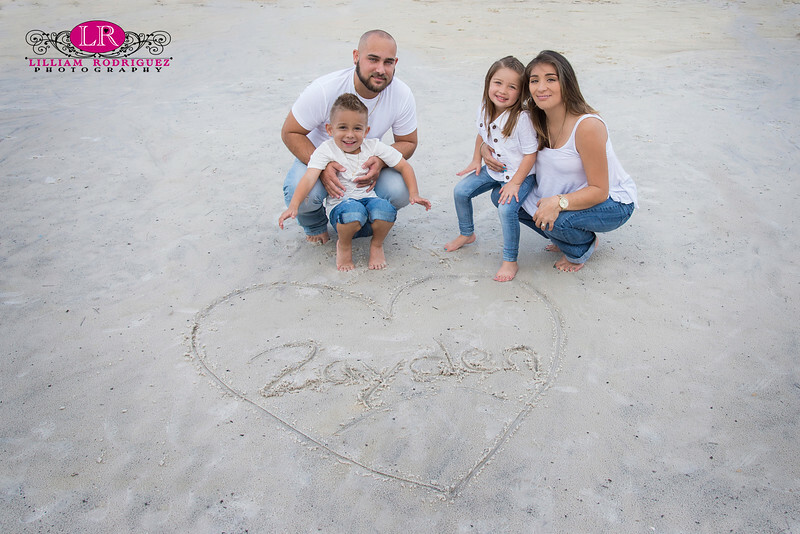 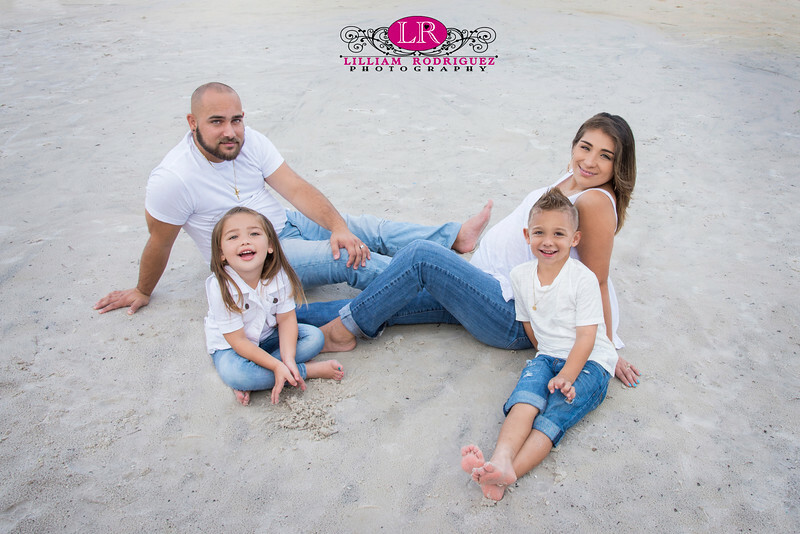 Just a beautiful family and I cannot wait to meet Zayden to photograph him as well.